Big Bomb is the result of a Big Bud mother plant being crossed with Bomb #1, so growers can rest easy knowing this strain will deliver some of the biggest yields seen today. This is one for skunk lovers and commercial growers everywhere. 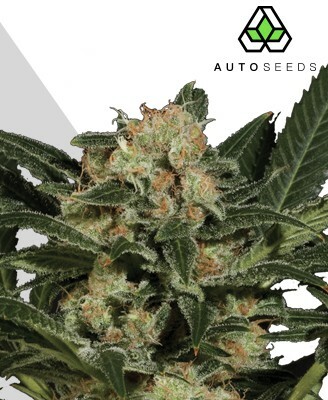 By crossing Bomb #1 with Big Bud, Bomb Seeds have created Big Bomb, a mixed indica/sativa strain that provides jaw-dropping levels of yield with a rich skunky smoking experience. This makes Big Bomb a hot choice for many, offering the best of both worlds for those who appreciate a good smoking experience as much as a weighty harvest. While many strains embark on showy displays of brain melting THC levels and paralysing couch lock in a bid for attention, Big Bomb takes a different approach. 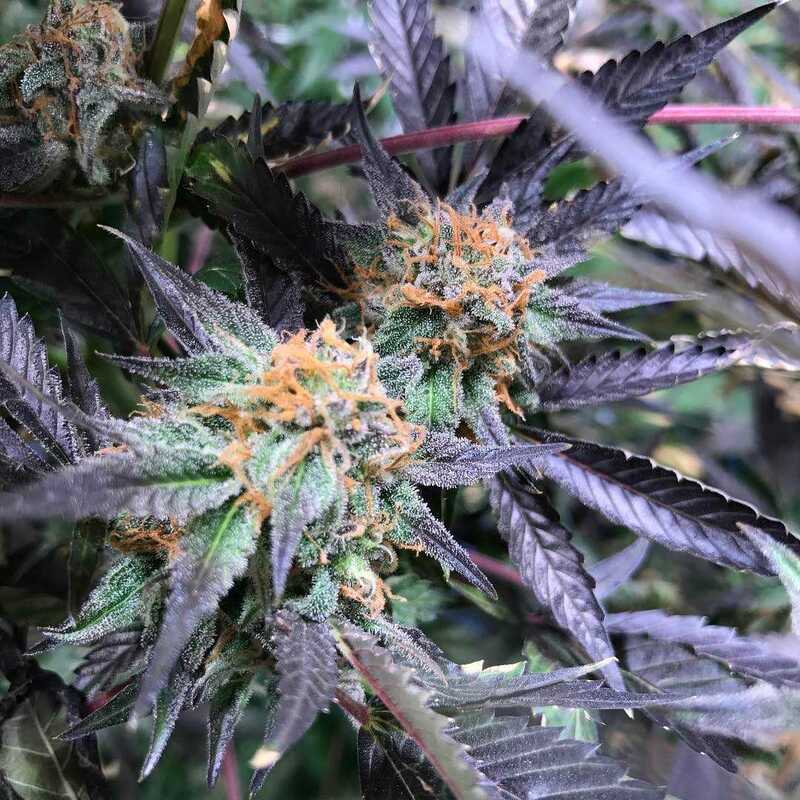 This strain is comfortable with what it is and feels no need to run such a rat race. Containing a confidently moderate THC level of 10%-15%, Big Bomb paces itself very well, allowing its taste and effects to be enjoyed more frequently and for longer throughout the day. Indeed this is no night-time exclusive smoke, as Big Bomb offers a classic and well-balanced skunk high that gives a long lasting and pleasant effect. This makes it suitable for daytime use in moderate amounts too, with its characteristic all-over buzz relaxing and de-stressing you through a gentle bodily stone. Because of this, Big Bomb makes for a great all-rounder that provides a tranquillity that doesn’t come at the expense of functionality. 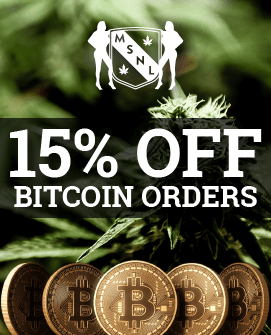 For some with certain medical conditions this functional high could be a blessing, allowing them to use Big Bomb to alleviate lasting pain or stress while continuing many of their daily tasks. This is where the fun with Big Bomb really starts. 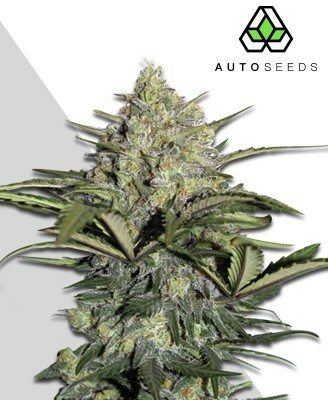 Thanks to its parent strains, Big Bomb can offer colossal yields of rock hard bud that even match THC Bomb in quantity. 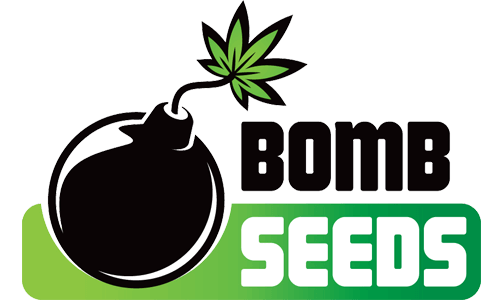 Depending on whether it is grown outdoors or indoors and what the conditions are, Big Bomb can provide anywhere between 600-850g per m2. This makes the strain ideal for commercial applications. For such a high yielding plant, Big Bomb is rather easy to grow. 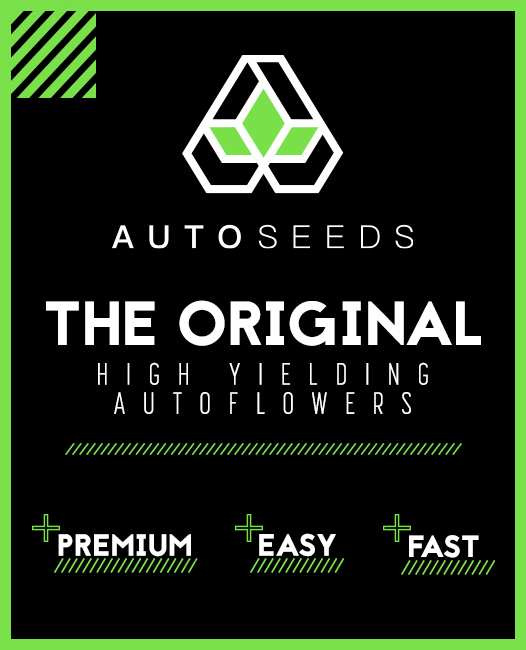 This means you can enjoy its hefty yields without the stress of more demanding strains. 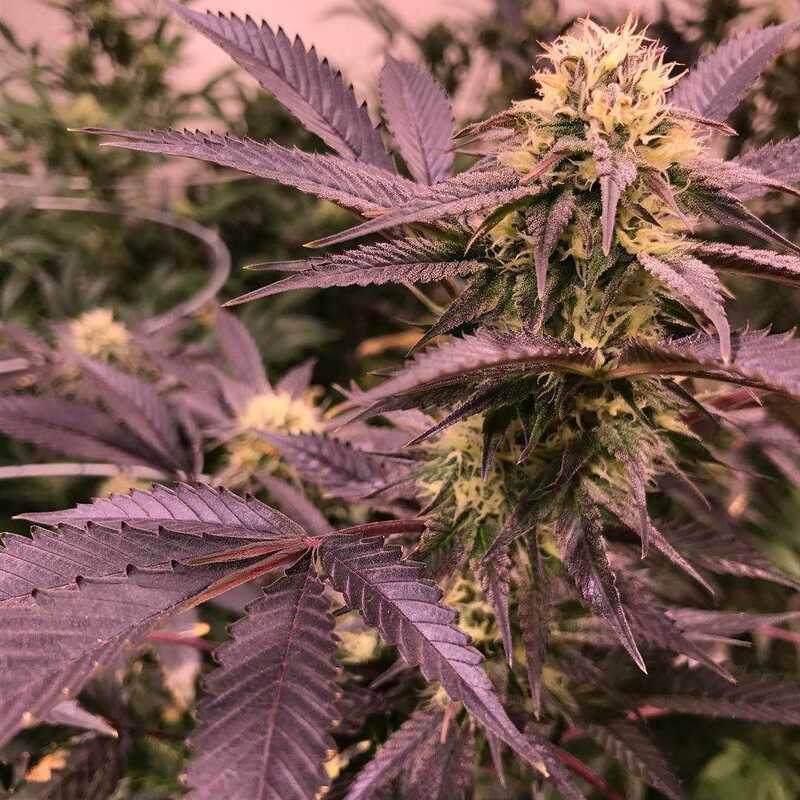 Fine to grow both indoors and outdoors, Big Bomb will likely reach a medium height, somewhere between 90cm-140cm, and with an eight to ten week flowering time will not make you wait too long either. Indoor growth can be achieved using either a hydroponic or soil setup, with the Sea of Green (SoG) growing method working especially well. 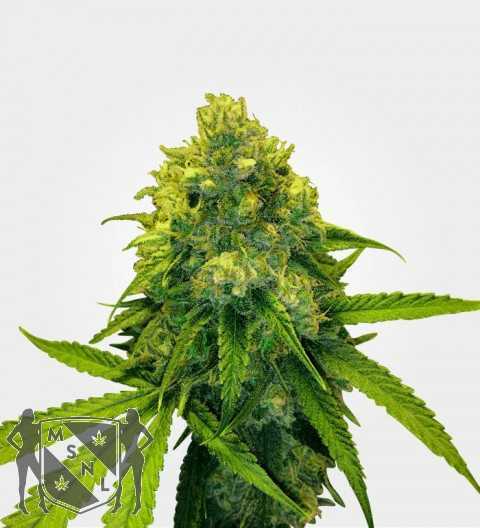 The plant will grow in a typically indica bushy fashion that may need some tying and trimming to keep it on track, sporting a dark green shade and a distinctive large central kola too. If you do wish to grow outside then the plants will be ready for harvesting by late September or early October. 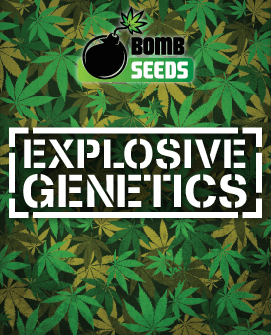 Big Bomb is a hardy grower and can even be cultivated in northern European climates as long as frost and harsh winds are avoided. They are likely to grow taller than an indoor cultivated plant, reaching closer to the upper end of the strain’s growth potential. Outdoor growth will also provide the same yield as when grown indoors, or potentially even more should the right conditions be provided. While the yield on Big Bomb often takes the limelight, it also packs a rich flavour that makes smoking it a joy. Most of the taste is that of a classic skunk strain which dominates the palette, making this one for the skunk lovers out there. It also has hidden depths, however, offering up hints of sweetness and spiciness to make a more complex flavour. The exhaled smoke primarily carries over the skunky scent, filling the air with its strong earthy notes. Big Bomb looks ready for action straight from the bag, with its thick buds that are both big and dense. This makes for a very satisfying tactile experience as you wrestle with the nugs when pulling them apart. 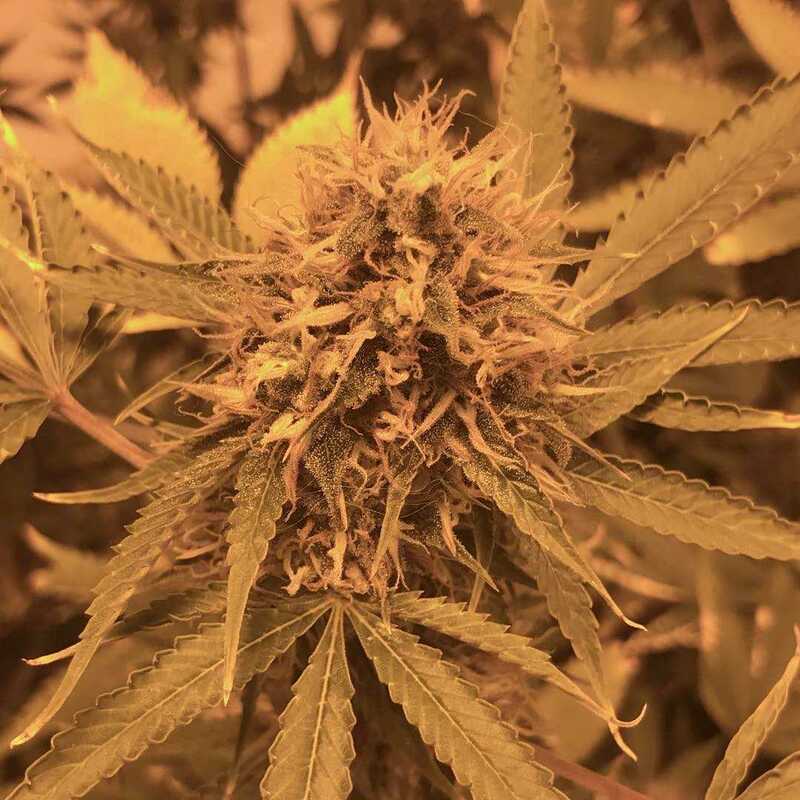 They are also shot through with exotic yellow and orange pistils, bringing the bud to life visually and giving it personality. The scent is much like the taste – classic potent skunk with enough kick to fill the room. This may be a boon to skunk lovers, yet it also means fans of Big Bomb should consider taking measures to limit the aroma at times. Most will agree this is a small price to pay for all the positive parts of the strain, however. What we get with Big Bomb is a very generous yielding plant that is easy to grow and requires little work. Its thick solid nugs and timeless skunk taste offer solid satisfaction while the high is one that can be enjoyed freely and casually. While many will grow Big Bomb for commercial reasons, this is to overlook a smoking experience that will just hit the spot for many. More than enough puns have been made about Big Bomb’s name to describe its qualities, so they’ll mercifully be omitted here. All we will say about Big Bomb is to just try it, we promise you’ll have a blast.